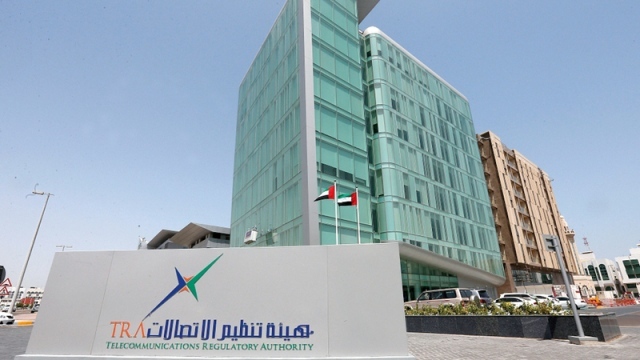 The UAE Telecommunications Regulatory Authority (TRA) has warned against using the application of WattsGold on smartphones and social networking sites. Watspold Gold and other third-party applications claiming to have unique features are unsafe applications and threaten the privacy of smartphone users, the agency said in a new awareness leaflet released yesterday. The organization demanded that the anonymous links should not be pressured unless they have been verified and that passwords should not be shared with anyone. In doing so, they should be changed as soon as possible. Young people should be made aware of the dangers of the Internet permanently and keep away from using public Internet. Recent social networking sites, notably Facebook and Twitter, have been publishing the new version of WattsGold, which includes several features, including the possibility of not storing images in the studio, viewing all deleted messages, and blocking Show typing, and other properties.